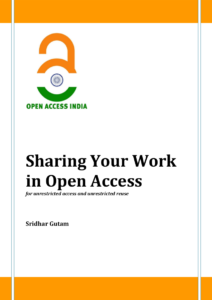 The Open Access India and the Friday FOSS community members pay rich homage to the ‘Super Guru’ and FOSS.IN founder Atul Chitnis for his great contributions to the Linux developer and user community. 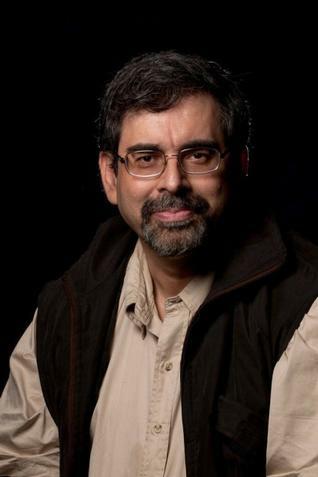 Atul Chitnis, you always be in our hearts and we would take forward the FOSS (Free and Open Source Software) movement which you envisaged. A lot of valuable data and information is generated by the constituents of the National Agricultural Research System (NARS) in India which would guide us in taking the right decisions at the right time for addressing the issues related to agriculture. However, this data and information though ‘available’ is not in an ‘accessible’ and ‘interoperable’ formats! Many a times, the researchers in NARS do not know what is happening to the data and information after the publication. And much of the data and information would never get published! By this, we are not able to make the use of the data and information generated for meaningful analysis and development of new knowledge. 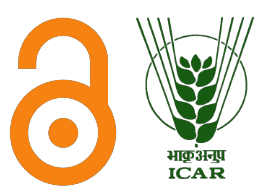 In a case study about the availability and accessibility of publications from the Indian Agricultural Research Institute (IARI) reveals that the public availability of IARI publications is very meager. Only 9% articles published during 2008-10 were in open access journals and 14% of the total published articles are found deposited in Eprints@IARI, an institutional repository of the IARI for the public access. Thus, only up to 23% of the IARI’s published literature is available and accessible to the public. This shows that there are barriers for the publicly funded research outputs. If we look at the other than research publication, as mentioned earlier, there is a lot of data and grey literature published/generated in NARS which is so important but does not go through traditional publication process. The data which is not published in articles and the data published in articles are not archived, not interoperable and not available properly! The institutes in NARS are lacking a mandate which asks the researchers to make their data and information publicly available. Though there are evidences that when an institute/organisation has the suitable policy and resources, the data and information of that institute/organisation would be publicly available and accessible and the new knowledge generated by making meaningful analysis of the opened up data and information would improve the socio-economic impact of research and the researchers would have greater access to the published literature. 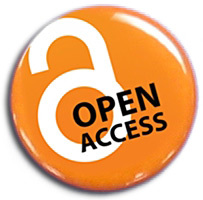 The Open Access repositories which are online locus for collecting, preserving, and disseminating, in digital form, the intellectual output of an institution (INASP) would not only publicize the institutes’ research but provides better management and invites new contacts and research partnerships. Above all, the interoperability of repositories would help in building global research commons. During the GCARD2, the CIARD movement which is working to make agricultural research information and knowledge publicly accessible to all was endorsed and it was recommended that the agricultural research institutes/organizations should continue to engage with the CIARD movement to enhance the coherence and effectiveness of access and use of agricultural information and data. Similarly, the BOAI 10 Recommendations also state that every institution of higher education should have a policy ensuring that peer-reviewed versions of all future scholarly articles by faculty members are deposited in the institution’s designated repository. And the universities with institutional repositories should consider recognition of the deposition of articles for promotion, tenure, or other forms of internal assessment and review. 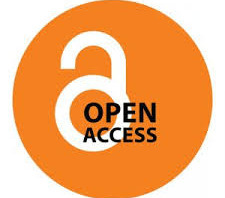 Here is a policy brief on opening access to agricultural knowledge and survey report on the ‘Researcher Attitudes and Behaviour Towards the ‘Openness’ of Research Outputs in Agriculture and Related Fields’ from CIARD. Looking at the importance and need for opening up of access to the data, information and knowledge, we soon expect that the NARS would have a suitable policy on the availability, accessibility, interoperatbility and applicability of publicly-funded research outputs (data and information) for the benefit of all the stakeholders in agriculture.